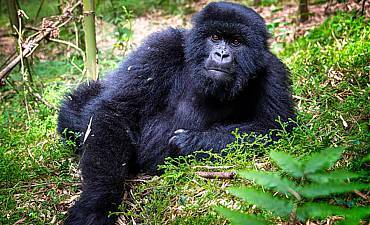 Looking For Hotels, Camps Or Lodges In Rwanda? Scroll Down For Details..
Rwanda has numerous hotels, camps and lodges located in the urban city of Kigali, lakeside towns, wildlife reserves and parks as noted below. Select your preferred region to view individual details of your tour accommodation. With its unique wildlife, pleasant climate, varied topography, and welcoming tribal people, Rwanda offers many moments of wonder, tranquility, and excitement. 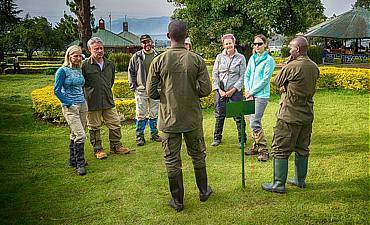 The accommodations you choose for your tour of this fascinating nation will affect your experience and enjoyment of everything Rwanda has to offer. At AfricanMecca Safaris, we have devised an impeccable gauging system to help you determine the ideal lodgings to match your needs and budget constraints. 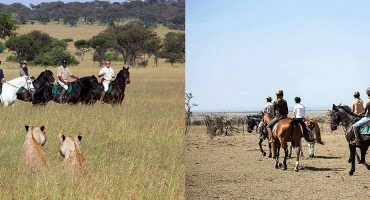 We use our tier system to recommend a camp, lodge, or hotel according to your expectations for the bush holiday of your dreams. Some of our guests look forward to experiencing only the finest Rwandan camp or lodge facilities that are available; they seek top-notch locations, Premier Tier 1 luxurious lodgings and personalized safari experiences with the best amenities, gourmet meals cooked to perfection and accompanied by fine wines, and the highest quality service. Other guests prefer deluxe Tier 2 accommodations that offer the lesser of Tier 1 premier facilities and amenities at reduced prices. 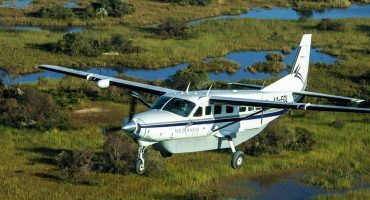 We also have guests who are wholly focused on immersing themselves in the incredible beauty of their surroundings and wildlife, and who prefer more simple, budget-priced accommodations that offer value for the experience. Still others bring their older teenage kids along for a family getaway in Rwanda. We can help them choose accommodations that are friendly for their kids’ age range and have special facilities that can add to the enjoyment of every moment of their vacation. If you have special needs, do let us know in advance so we can make the ideal recommendations for you. 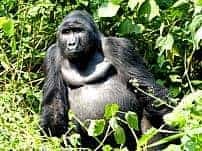 If you are looking for a once-in-a-lifetime experience in the company of the famed mountain gorillas of Volcanoes National Park, you will stay in lodges located close to the main gate of the park, just a short distance from the starting point of your treks. 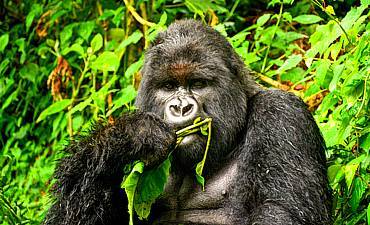 Discerning Tier 1 guests can opt to stay at Sabyinyo Silverback Lodge or Bisate Lodge for the duration of their primate-trekking trip. The former is located on a sprawling estate and offers the romance and charm of living in a colonial-style house. Bisate Lodge, on the other hand, sits within a forested estate. With only a few rooms, these lodges accord guests a private, boutique experience and offer the finest of services, meals, and other plush amenities. 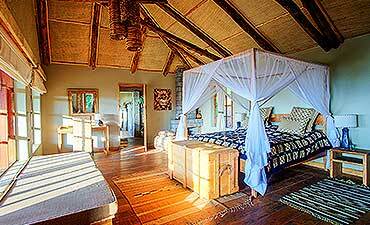 Gorilla’s Nest Lodge by One&Only, on the other hand, has a collection of rooms located within colonial-style cottages. You can also choose to stay at Hanna Cottage, which is ideal for families traveling together. Enjoy the lush greenery of your surroundings and the country-style elegance of your rooms. Guests looking for mid-range Tier 2 accommodations while visiting the gorilla and other primate trekking habitats of Rwanda will enjoy Virunga Lodge, which is perched atop a ridge and offers the amazing experience of sleeping in stone bandas crafted out of naturally occurring materials. Visitors to the park also have the option of choosing Le Bambou Gorilla Lodge or Mountain Gorilla View Lodge, both Tier 3 value accommodations. Le Bambou Gorilla Lodge offers unique decor that is crafted almost entirely out of bamboo, while the rooms and chalets of Mountain Gorilla View Lodge are constructed out of eco-friendly materials and spread around a green estate, allowing for seclusion and serenity. The economy Ruzizi Tented Lodge at Akagera National Park offers vacationing guests an authentic experience of sleeping in tented rooms in northeastern Rwanda. Scenic views of the lake, sundowner drinks around a roaring campfire, and serenades from the colorful bird species of the park combine to provide an exceptional experience. 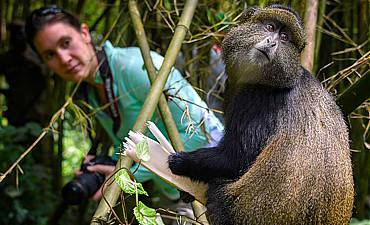 Those seeking a chimpanzee trekking safari in Nyungwe National Park can choose from the high-end One&Only Nyungwe Forest Lodge and the Tier 3 Nyungwe Top View Hill Hotel. The former is set within the tea plantation of Gisakura and offers villas and rooms made of wood and stone. Enjoy the unique ambience — a combination of premier farmstead and elegance — as you sip on tea brewed from fresh leaves from the gardens. Nyungwe Top View Hill Hotel is located atop a hill and has a collection of 12 rooms set on an incline, each with a view of a particular attraction of this beautiful forest park in Rwanda. 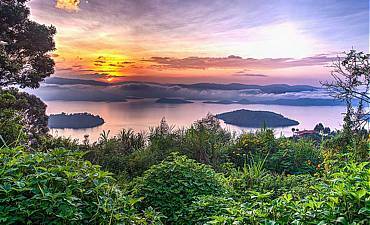 Many like-minded travelers like to spend the last leg of their Rwanda holiday on the shores of Lake Kivu. A gorgeous lake with small islets, it provides a haven of tranquility for rest in between invigorating dips in the cool waters. The mid-range Lake Kivu Serena Hotel is located beside the lake and offers a private beach and a collection of rooms with lake views. The Cormoran Lodge is an economy accommodation situated on the slopes of the verdant hills surrounding the lake. Enjoy the feel of living in a treehouse or log cabin, with wooden ceilings, walls, and floors in each of the rooms. You can spend enjoyable hours on the balcony outside, reveling in panoramic views while listening to the songs of colourful birds. 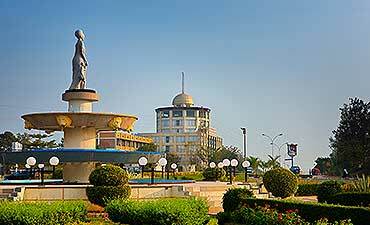 The capital of Rwanda is Kigali, a thriving, bustling city that showcases the essence of the country. Most tourists arrive and depart from Kigali, which serves as the entry point into Rwanda thanks to its international airport. Spend time exploring the city before making your way to the parks and reserves, or perhaps wander the streets in between the conferences, business, and informal events that are held here. 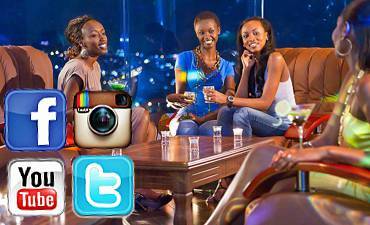 We recommend Kigali Serena Hotel for those seeking a Tier 1 experience. It has 148 rooms, including 6 Executive Suites and a Presidential Suite, and offers all the upmarket facilities and amenities you could need. For a taste of colonial living reminiscent of a bygone era, opt for The Manor Hotel. A mid-range accommodation, it is situated in the suburbs of Kigali’s Nyarutarama locale, with stunning vistas of the rolling hills of “The Land of a Thousand Hills.” The Lemigo Hotel is yet another city accommodation in the suburbs, sitting within a short 10-minute drive from the airport and perfect for guests looking for an economy hotel while on a short trip to the country. 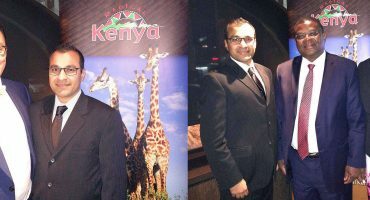 To make the planning stages of your Rwanda trip more enjoyable and stress-free from the endless available options, why not work with one of the AfricanMecca tour consultants? They can help you choose the best accommodation based on your travel preferences and ensure your stay is pleasant, fulfilling and memorable.